Sydney’s current economic climate dictates value for money. With today’s current economic climate, you would be hard pressed to find a better value for money product for inclusion in today’s modern home. Why? because natural sold wood flooring is the longest lasting flooring surface that not only offers comfort, feel and aesthetics but also improves the value of your home. For those who invest in quality timber flooring have the peace of mind with the knowledge that they have something that will last – not just another 10 or 15 years – but perhaps a lifetime or more. For those that value quality will always drive the demand for natural wood flooring. 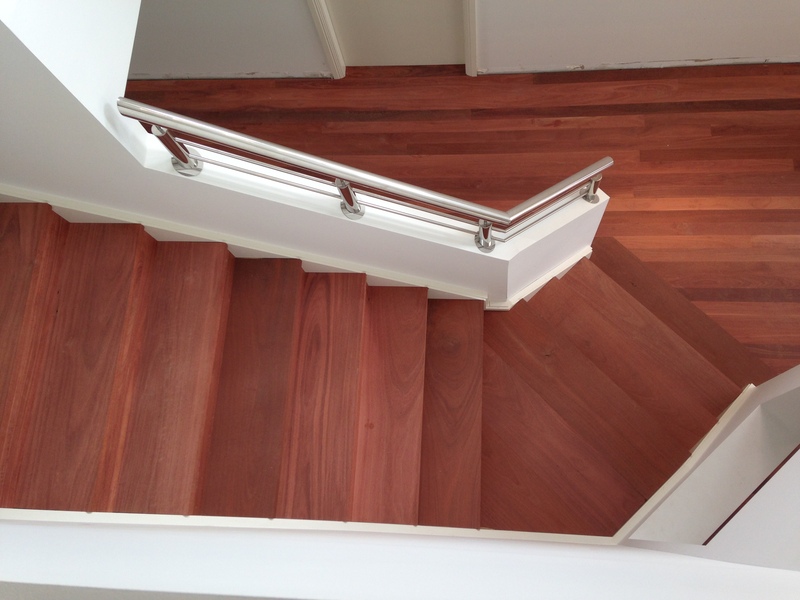 In over 53 years John Bruker says “I have been in timber flooring in Sydney for over 53 years and timber floors have never been out of fashion”. Good quality timber floors will always deliver that is why in Sydney Australian Hardwoods outperform other cheaper timbers or laminates. If you have to rip out your flooring in a few years where is the value for money? If you have moved into a home that has carpet over an existing solid wood floor or concrete we have our own unique timber floors solution to a new natural timber flooring, which is likely to last longer than you are; this is more economical in the long run. The current trend is for people to make their choice not just on aesthetics, but also on long-term value, which quality timber flooring has always delivered. So how does this affect you as a new homeowner or Builder? With the introduction of the Carbon Tax fewer subjects since the introduction of GST have attracted so much attention. 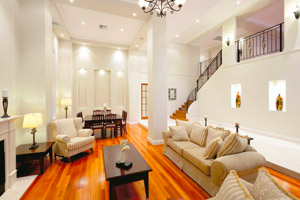 By choosing your floor from Timber Floors Pty Ltd you are also supporting Australian suppliers that follow Sustainable Forest Management and re-growth programs that help protect the environment in which our timber is grown. In addition when you choose Australian hardwoods you are showing a commitment to help improve and encourage conservation in Australia something that cannot be said about imported products. 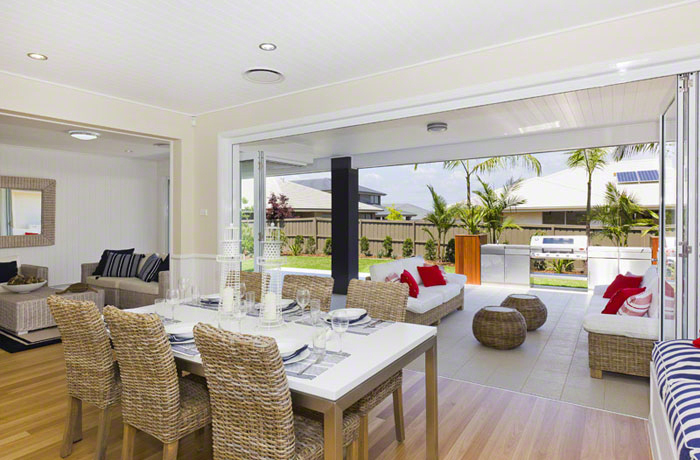 Choose the best timber flooring for your home and the most experienced timber Floor layers for supply & installation in Sydney. The Janka hardness test measures the resistance of a sample of wood to denting and wear, it’s a word we often hear when clients come in to see us. What is the Janka of that species? Most salesmen use this as a selling point, often with little knowledge of what they are really talking about. In a ‘nutshell’ if the trees are not of a ‘mature’ age then they Janka they are supposed to have will not be true. First impressions count and to make a lasting impression for your flooring you need a floor covering that will last. For over 52 years John Bruker has outlasted other floorlayers in Sydney. You may ask yourself how is that possible? 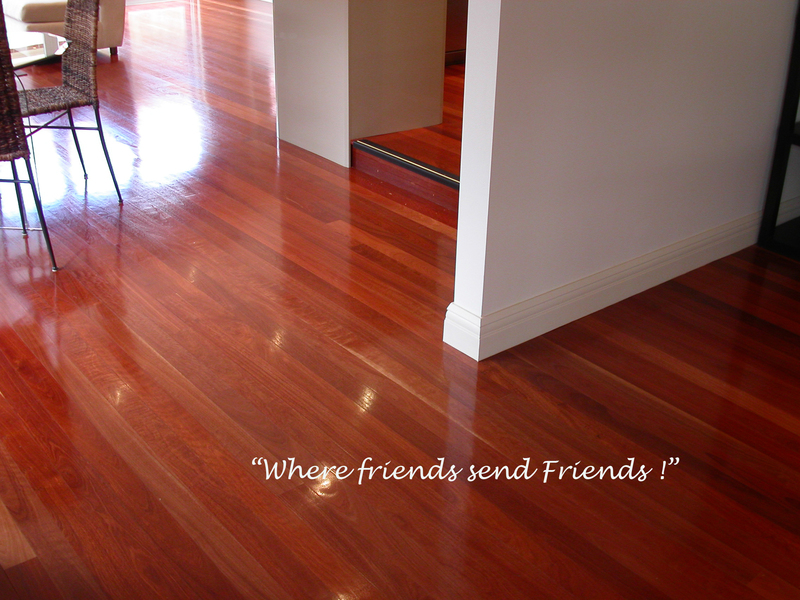 Well, when you do nothing but the best quality Australian hardwood flooring and provide the best quality service – you have your answer. Quality and reputation are what any Company big or small bases it’s survival on. 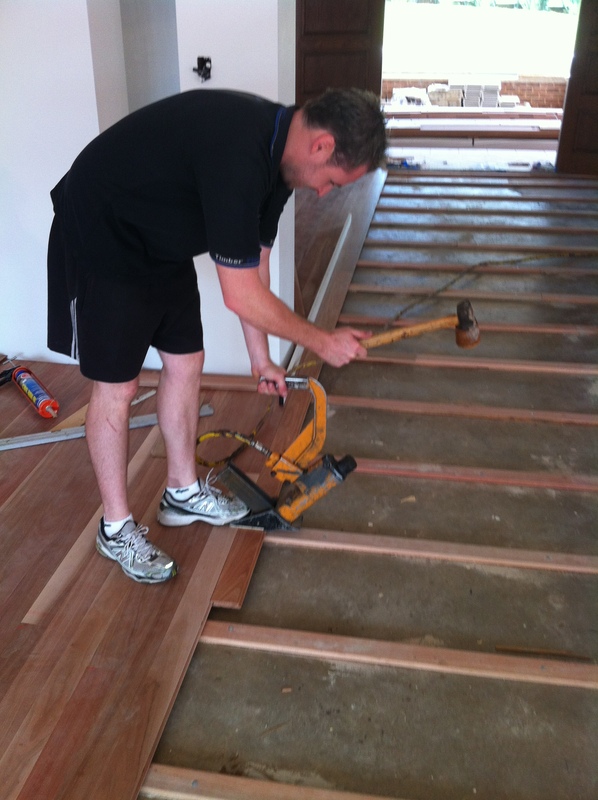 Real tradesmen that are floor layers are who you deal with at Timber Floors Pty Ltd. There are no salesmen and no sales pitches here if your house is not suited to having a timber floor installed we will tell you so as not every house has been built suited to having a solid timber floor installed. 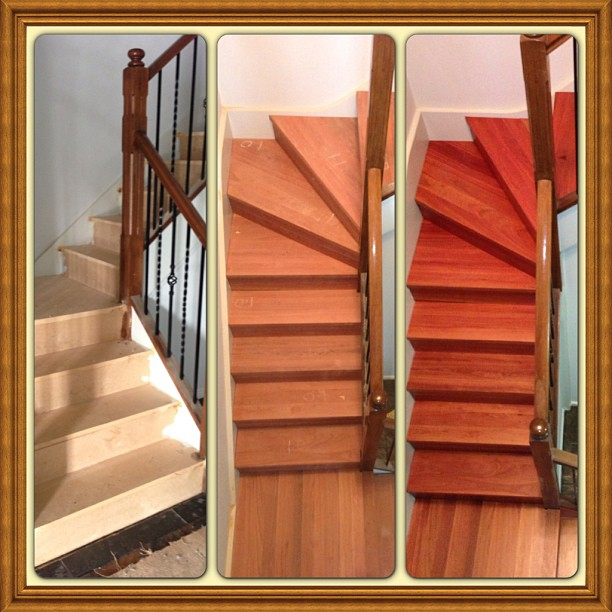 © Timber Floors Pty Ltd and timberfloors, 2012. Unauthorized use and/or duplication of this material without express and written permission from the author and/or owner is strictly prohibited. 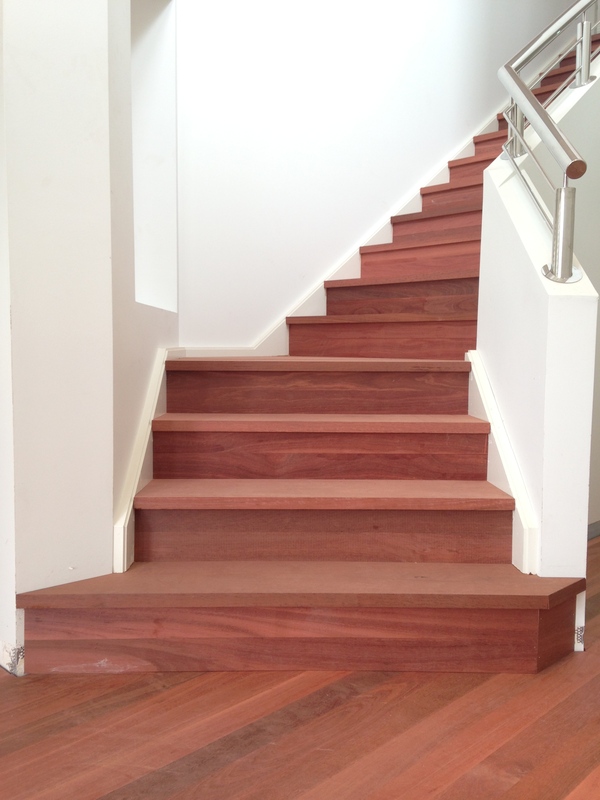 Excerpts and links may be used, provided that full and clear credit is given to Timber Floors Pty Ltd and timberfloors with appropriate and specific direction to the original content.